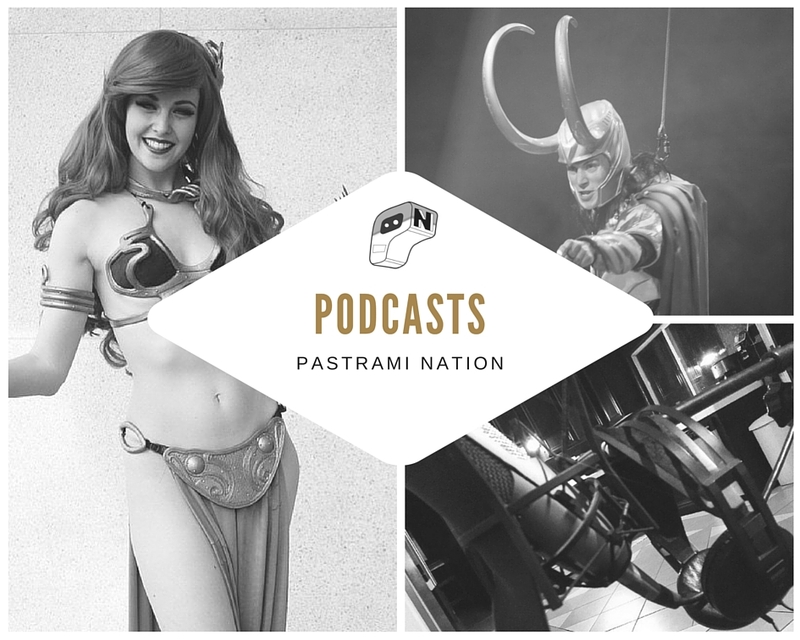 Pastrami Nation Podcast: Ultimate Star Wars Fan Giveaway, Disneyland Price Hike, Fall TV Shows and More! It is time once again- it’s podcast time here at Pastrami Nation! This time, we talk about the Ultimate Star Wars Fan Giveaway that is all over social media (www.ultimatestarwarsgiveaway.com), as we spoke to Shyla, the lady behind the giveaway and documentary and have details to share with you all! Not only that, we talk about the upcoming Star Wars Battlefront beta (this week! ), Rock Band 4 (also this week! ), the fall TV shows we are hyped to see return, the just announced new annual pass tiers for Disneyland, and the Comikaze Expo that hits L.A. on Halloween weekend. So check it out, and follow us on iTunes, Soundcloud, Facebook, Twitter, Snapchat, and Tumblr.